The Irish-based owners of The Tamburlaine boutique hotel in Cambridge have rebranded in a bid to strengthen its position in the marketplace. 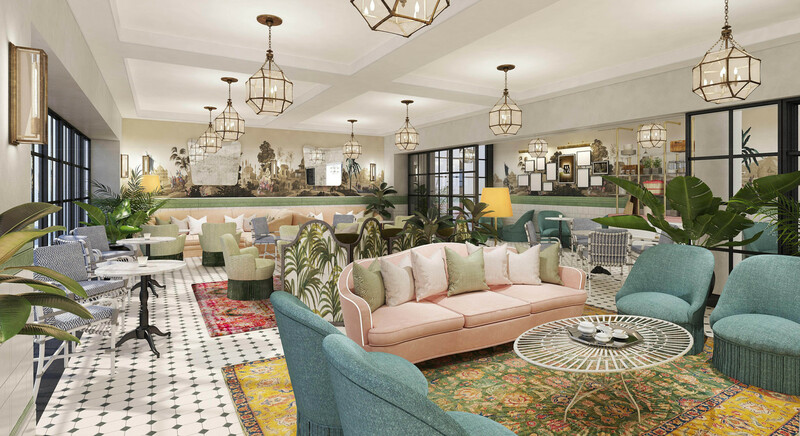 The O’Callaghan Hotel Group has repositioned as the O’Callaghan Collection, after the brand’s four hotels in Dublin were given a 30m Euro makeover to keep its hold in the competitive hotels’ sector in the region. Four-star hotels The Alex, The Davenport and The Green have all been refurbished to reflect the new name and brand identity, with the renovations continuing with the rest of the Dublin-based properties in the O’Callaghan portfolio, including the three-star Mont Clare Hotel. 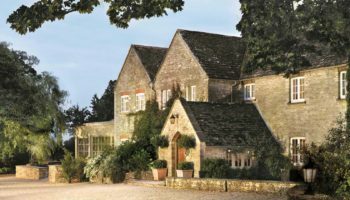 The four-star Tamburlaine is the group’s only UK property, which opened its doors in March 2017.